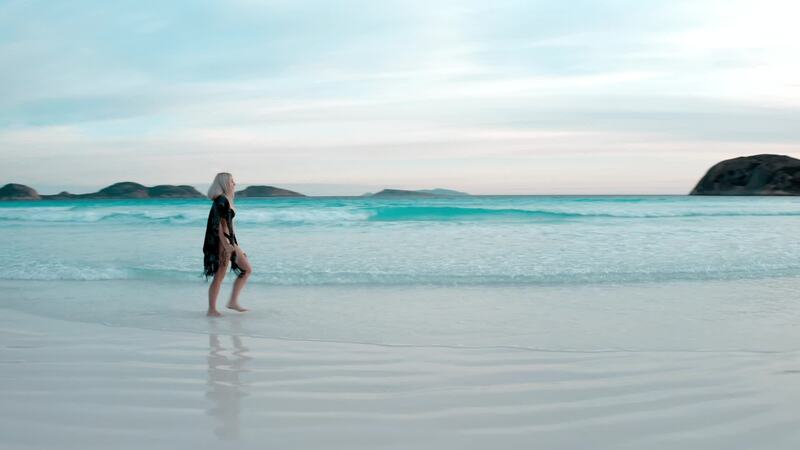 Top contributor Sandrine Hecq donned her swimsuit and grabbed her drone, allowing her to create this stunning video from Esperance in Western Australia. Esperance lies on the southern coastline of this gigantic state, which would be amongst the ten largest countries in the world in land area if it were independent. And with 80% of its population living in and around Perth (on WA's west coast, over 700 km or 450 mi. from Esperance), that leaves a lot of open spaces to explore.